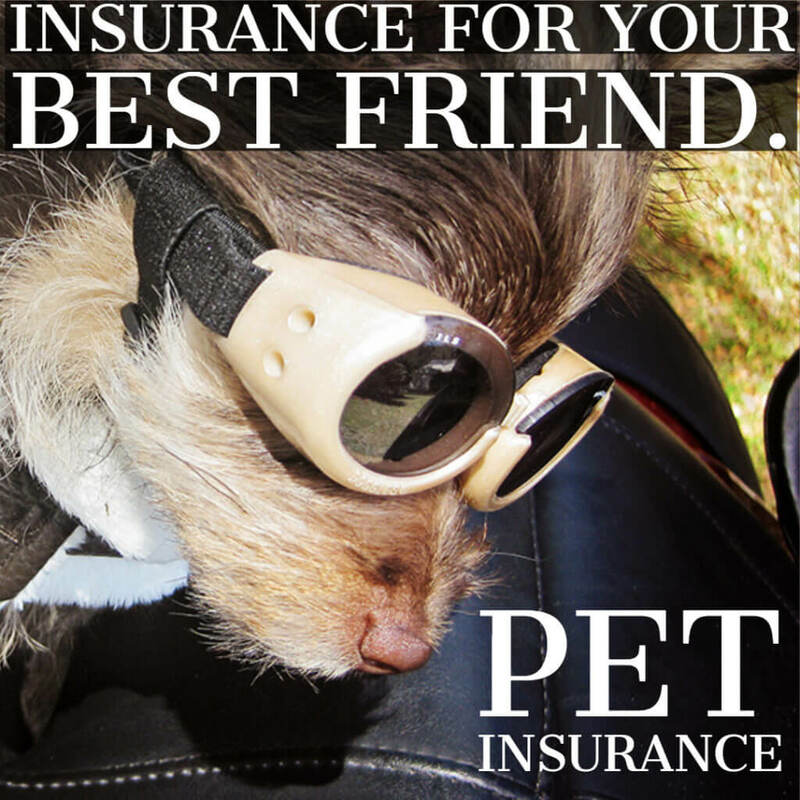 Auto Insurance in Boynton Beach, FL - Leslie Kay's Insurance Inc. If you’re just starting your search for car insurance, looking to switch to a different auto insurance company or looking for a low car insurance rate, you’ve come to the right place! By working with us to shop for lower car insurance rates, it is possible to save hundreds on your auto insurance; especially if you’re looking to bundle your insurance with your home, or specialty product. 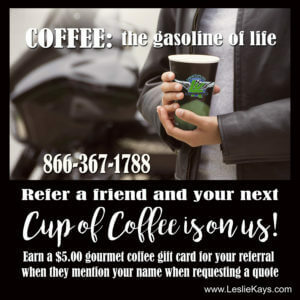 We don’t stop with saving you money on car insurance with a low auto insurance rate, you’ll get the unparalleled support from Leslie Kays, Inc. Our agents are licensed professionals and know the secrets to getting a great rate and the best coverage available. We’ve spent countless hours working to save our clients’ money. You can only expect to get this kind of service and low car insurance rates from one place: Leslie Kays, Inc. It is easy to become overwhelmed by all the auto insurance choices. Don’t fret. 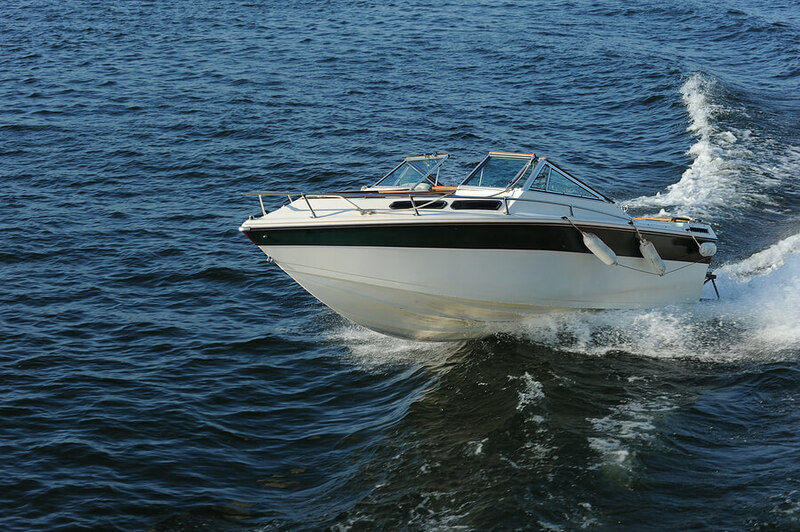 At Leslie Kays, Inc. we’re able to quote multiple insurance carriers in about 10 minutes! 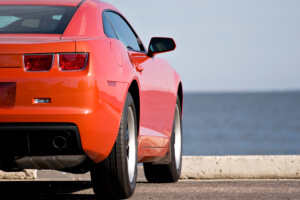 We’ll help you find the auto insurance you need and that terrific rate you can afford. 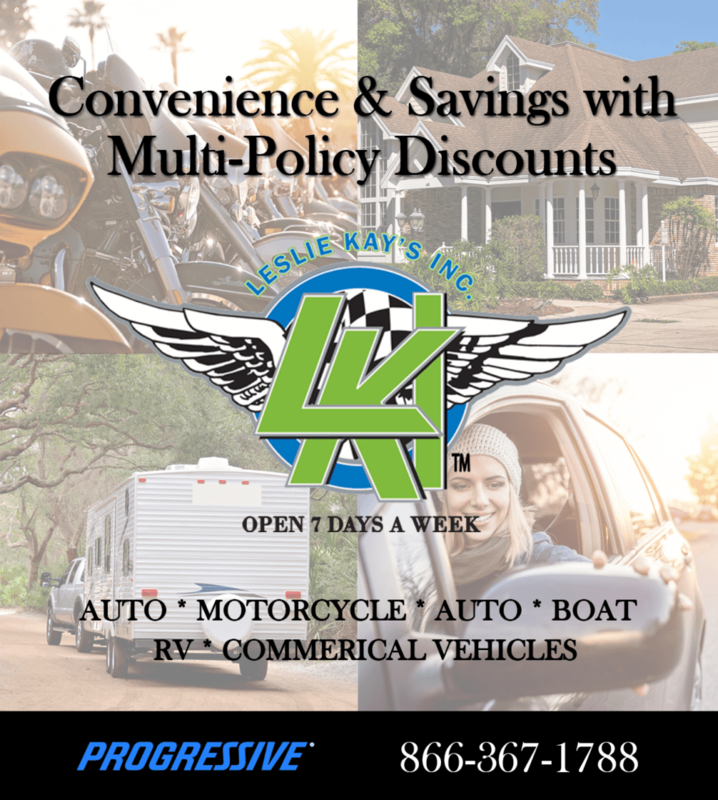 With a quote from Leslie Kays, Inc. you can get car insurance rate comparisons, money-saving tips, discounts, flexible payment plan options and more. So stop shopping around and get the car insurance rate you’re looking for. We’re here to help!